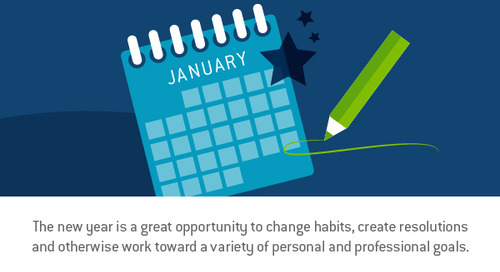 Everyone can benefit from improving their personal finances. From setting up an emergency fund to using vehicles like certificates of deposit to grow savings, there are many ways to leverage the foundational personal banking tools used by many millions of Americans each day. Let's look at how you can leverage your checking and savings account, among other tools, to boost your financial standing. Your savings account gives you a safe place to set aside money while keeping it readily accessible should the need arise. 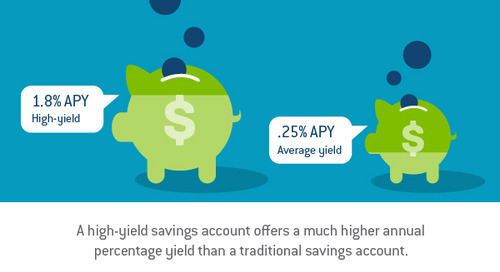 TAB Bank's high-yield savings accounts offer attractive interest rates that help the money secured in them grow over time. Rates for daily balances above $2,500 are notable because they generally allow account holders to keep pace with inflation. Although the exact rate changes due to a number of economic and market factors, a return near or at 2 percent is a realistic projection. A savings account is an excellent place to keep an emergency fund, one of the basic building blocks of a plan for financial stability and improvement. 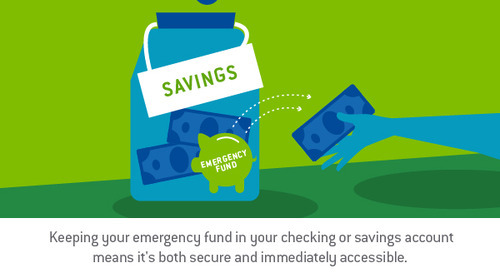 Your emergency fund is there to help you handle major, unexpected costs, and the consensus advice is to keep between three and six months' worth of necessary expenses - rent, utility bills, groceries, medication and other essentials - ready, just in case. Keeping your emergency fund in your savings account not only protects it due to FDIC insurance, it will also likely trigger the higher interest rate than comes along with a daily balance of $2,500 or more. That means your emergency fund won't decrease significantly in terms of relative value over time. Your checking account is a vehicle for making payments, depositing paychecks and handling day-to-day financial needs. 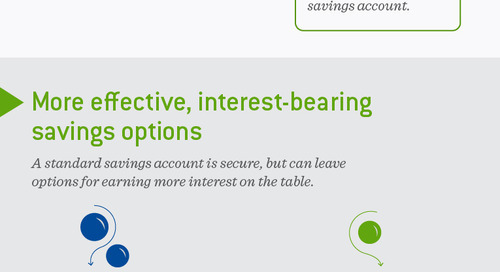 A checking account in and of itself doesn't play a major role in savings or developing long-term financial security. However, its connections to the other tools and instruments offered by your financial institution can't be overlooked. Keeping your banking concerns under one roof allows for more efficient management and better insight into the overall state of your finances. Having a 365 Checking account through TAB Bank allows for easy transfers of funds into savings accounts, certificates of deposit and more. 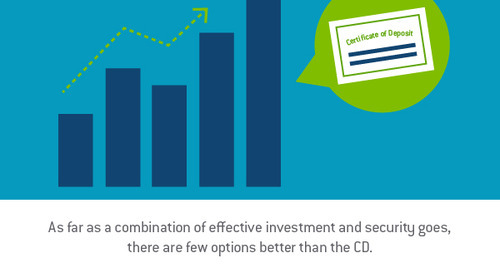 A CD offers a strong return on investment and flexible terms, both for the amount of money that needs to be invested and the length of time required for the certificate to mature. That strong return is also supported by the high degree of security offered by CDs. Standing in contrast to the significant potential for losses that comes along with many other types of investment, a CD's base investment is secured through FDIC insurance, just like a savings or checking account. The potent combination of security and guaranteed growth is powerful, and it attracts a wide range of users. CDs from TAB Bank can last for just six months or go on for as long as five years. 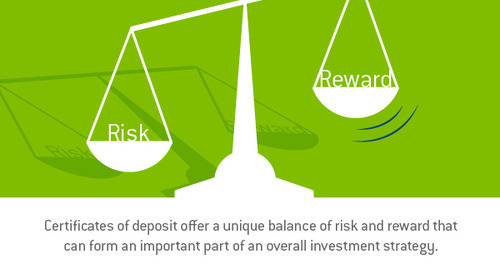 The minimum deposit amount is $1,000, but that can be increased significantly. The rate of return increases with the length of the CD term. Although rates change over time, the annual percentage yield for a 60-month CD can often approach 3 percent. 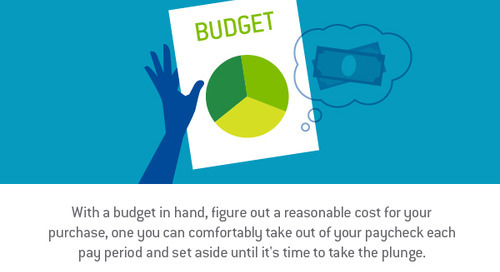 A CD is another way to improve finances. 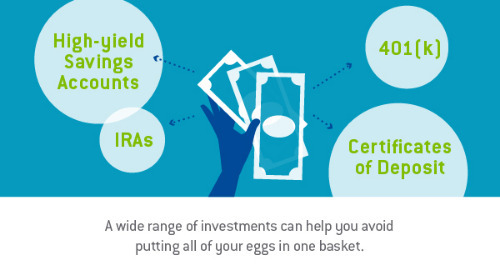 With emergency fund money set aside in a savings account for easy access, additional funds can be put into CDs for even more growth. Although this money shouldn't be touched during the CD term, the payoff is worth letting it sit and mature. 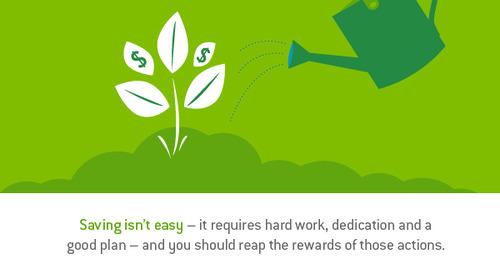 Having a strong plan for financial growth is vital for long-term security, not to mention peace of mind. 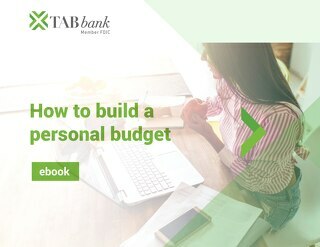 To learn more, get in touch with TAB Bank today!